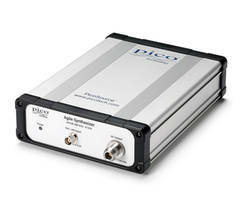 Provides clock synchronization mode to maintain phase coherence across multiple instruments. 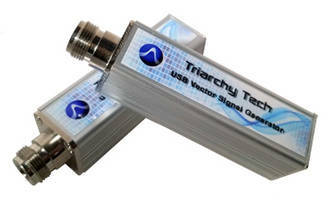 Frequency selection expanded to 300kHz - 40GHz and ultra-fast switching speeds are down to 25uS. 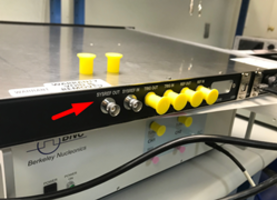 Phase noise measurement of -150dBc/Hz at a 100kHz offset from a 1GHz carrier (-100dBc/Hz at 10Hz offset). 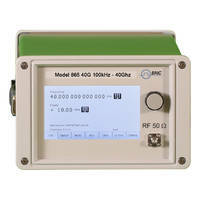 Support up to 44 GHz signals and 2 GHz radio frequency (RF) modulation bandwidth. 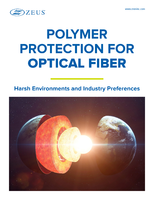 Provide low OTA system path loss for improved output power versus error vector magnitude and adjacent channel power ratio performance. 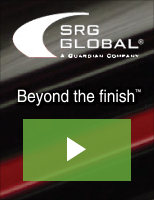 Offer multi-touch and modular user-centric and graphical user interface. 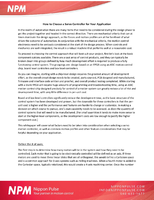 Specialty heat exchangers play an important role in a wide variety of industrial applications, and it&apos;s crucial to select the correct device for your application. 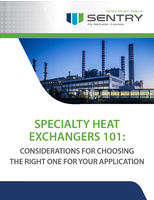 Check out this guide and learn how to choose the right heat exchanger. 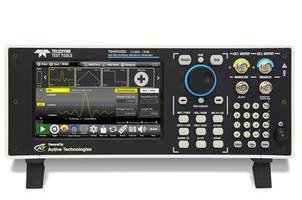 The new Teledyne LeCroy arbitrary waveform generators are the first to feature dual-channel and multi-function instruments to produce a high definition vertical resolution. The products produce 16 bits of vertical voltage resolution and are branded as T3AWG3252 (250 MHz) and T3AWG3352 (350 MHz) . 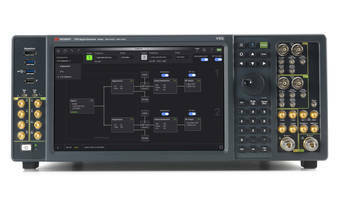 They are also designed to be paired with the Teledyne LeCroy high definition oscilloscopes. 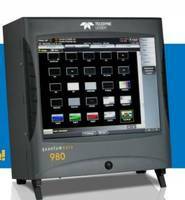 Signal Generator offers DOCSIS 3.1 setups for device testing. Bell Tone Generator synchronizes clocks and bells. Arbitrary Waveform Generator utilizes DDS, PFGA, and SRAM. 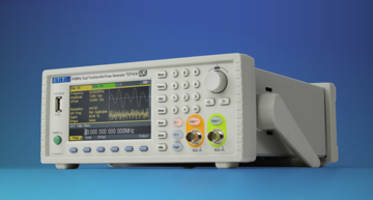 Semiconductor Device Analyzer is offered with WGFMU module.